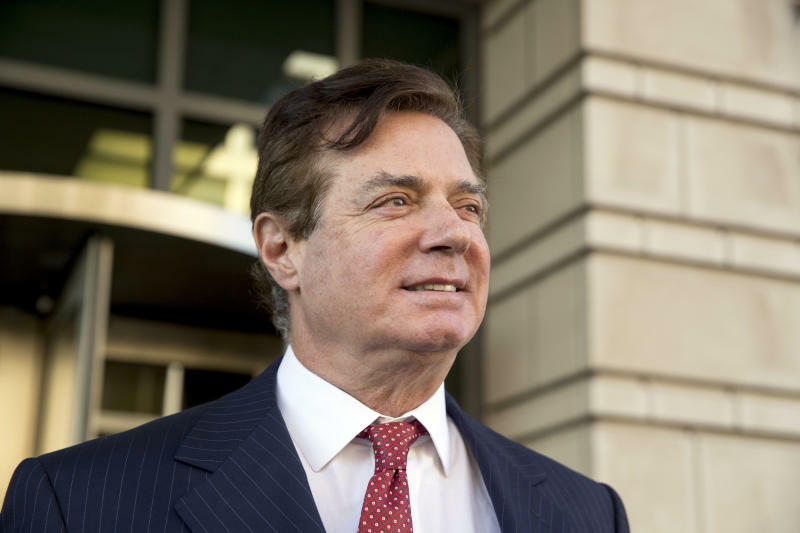 Lawyers for Paul Manafort submitted a heavily redacted 10-page filing aimed at knocking down claims by special counsel Robert Mueller's office that he intentionally lied and breached his plea agreement. Manafort's guilty plea to conspiracy charges in September required him to cooperate with prosecutors and tell the truth about what he knew. Months later, prosecutors accused him of repeatedly lying to them. "Indeed, many of these events occurred years ago, or during a high-pressure U.S. presidential campaign he managed when his time was extraordinarily limited," the defense lawyers said, "or during the difficult time that followed his departure from the 2016 presidential campaign because of the allegations leveled at him and the investigations that followed." But U.S. District Judge Amy Berman Jackson denied the request, citing among other reasons "the number of court appearances defendant has been permitted to waive" and "the significance of the issues at stake."